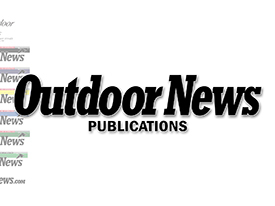 WriteOutdoors by Ron Hustvedt, Jr. 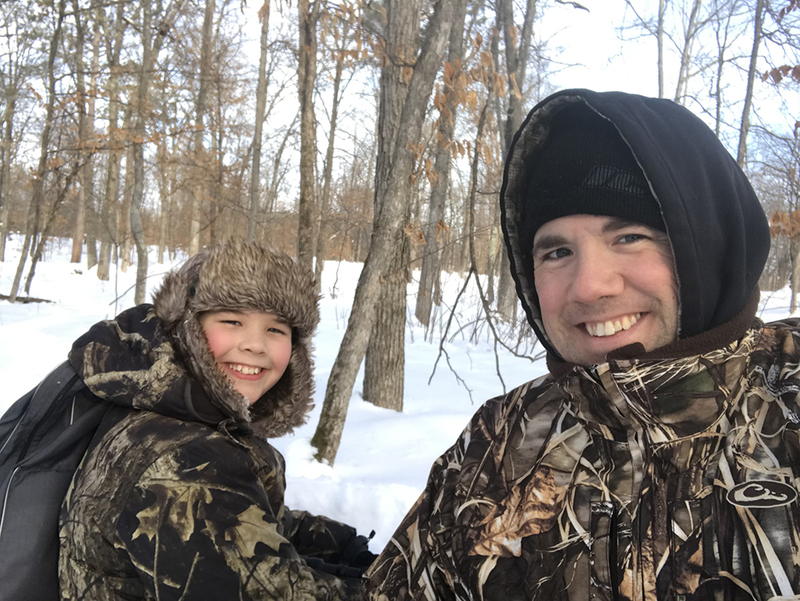 Shed hunting, turkey scouting, foraging, birding, stream trout fishing, late ice fishing… reasons abound to enjoy Minnesota’s great outdoors in late winter/early spring. 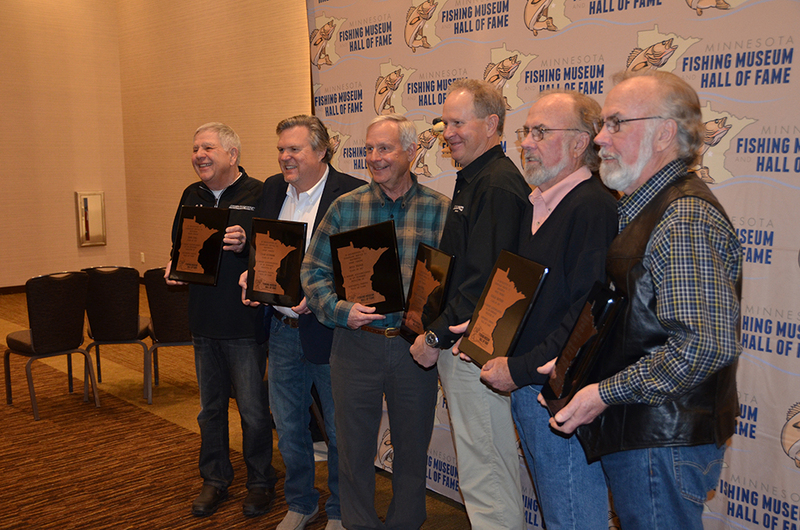 Eight crazy (and not-so-crazy) ways to recruit, retain and reactivate Minnesota’s hunters and anglers. 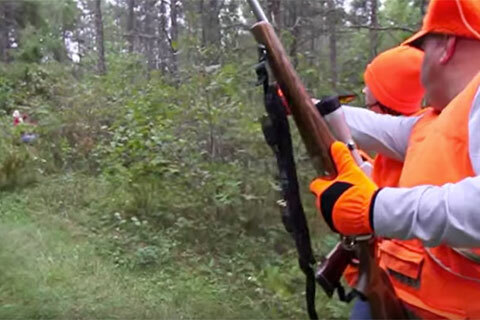 Minnesota conservationists creep forward, but should we be satisfied with incremental change? 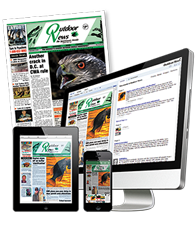 Echoes of a call to action suggest more is needed. 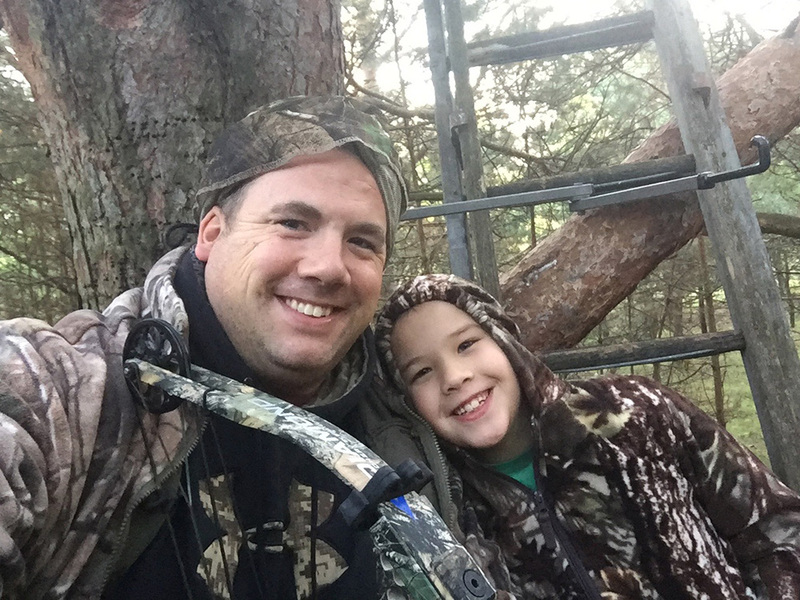 Minnesota’s archery deer hunting season opens on Saturday, Sept. 15, and you can bet a young person will be joining the author afield. 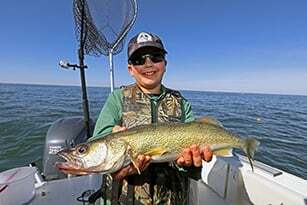 A Minnesota-based writer and educator and family tackle the eastern Great Lakes, and the charter scene produces a variety of gamefish including walleyes and salmon. 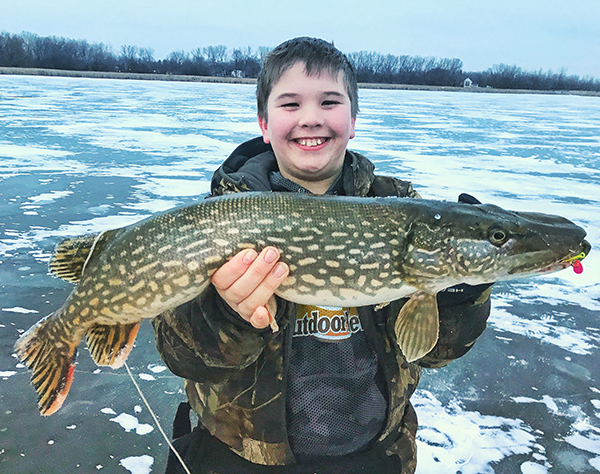 YouTube angling video producers like Nick Calcara’s 618 Fishing have inspired the author’s family to tackle the “Big Bait Challenge. 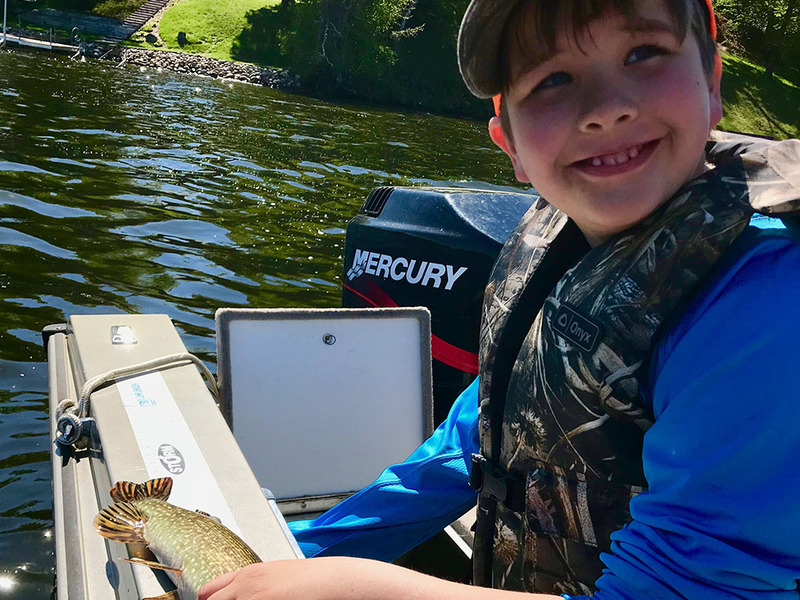 Minnesota’s new northern pike regulations are easy to follow and should improve Minnesota fisheries across multiple species. 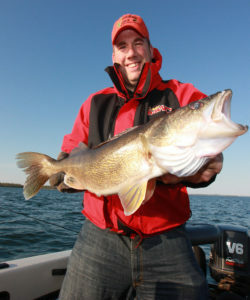 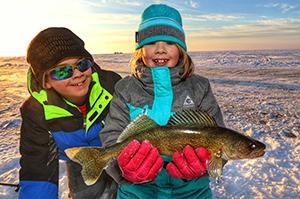 A quick link provides information on remaining ice conditions, and in the meantime, plan your open-water walleye strategy. 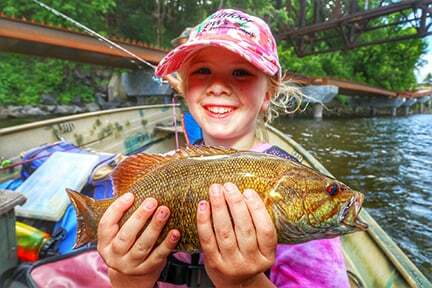 From the Great Lakes to the Gunflint Trail to metro muskies, plan now for Minnesota and regional summer angling opportunities. 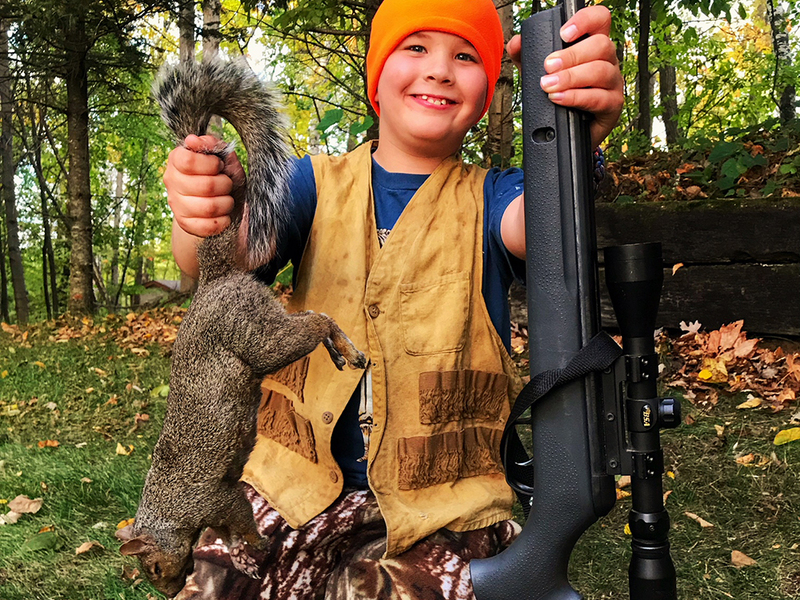 The Legislature should learn from Wisconsin’s mistakes, then enact policy changes this spring accommodating younger Gopher State rifle and slug hunters. 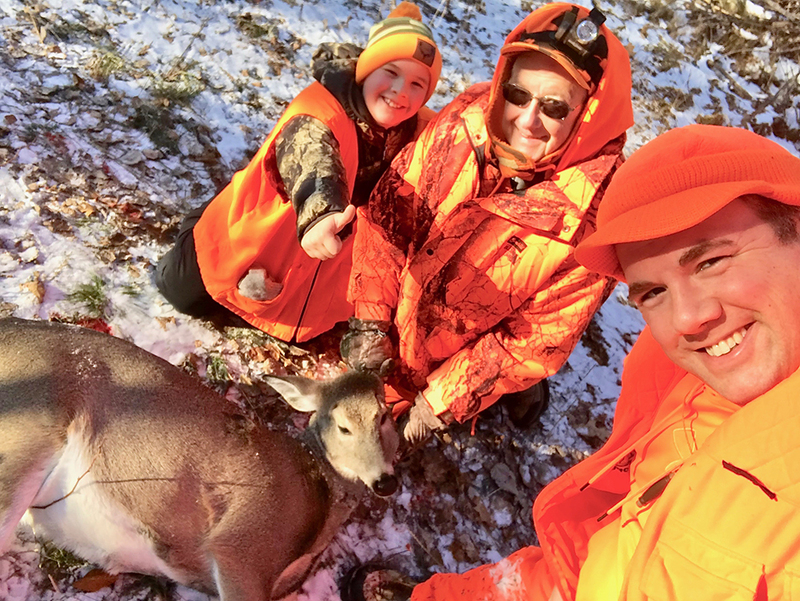 Firearms safety and autumn small game success mark another chapter in the development of the author’s son as a hunter. 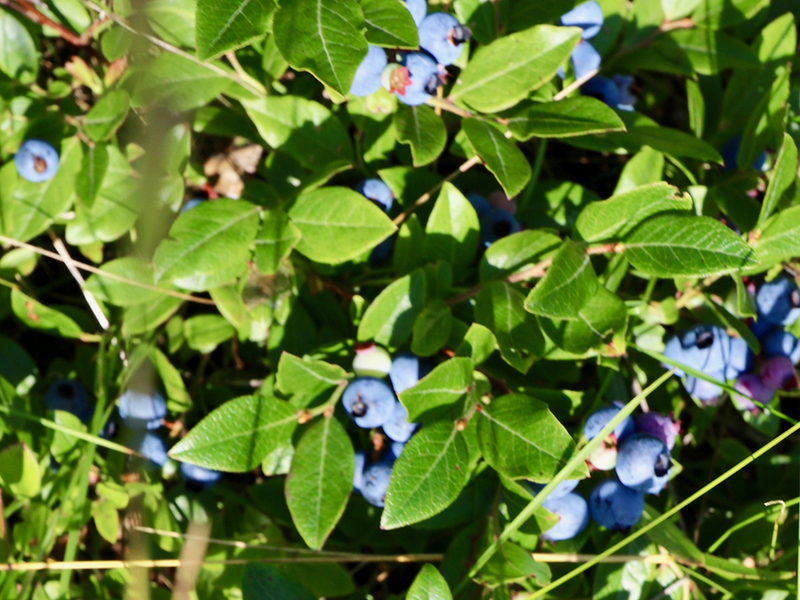 After a day of paddling and portaging, blueberry season in a north country wilderness delivers a tasty treat for kids and adults alike. 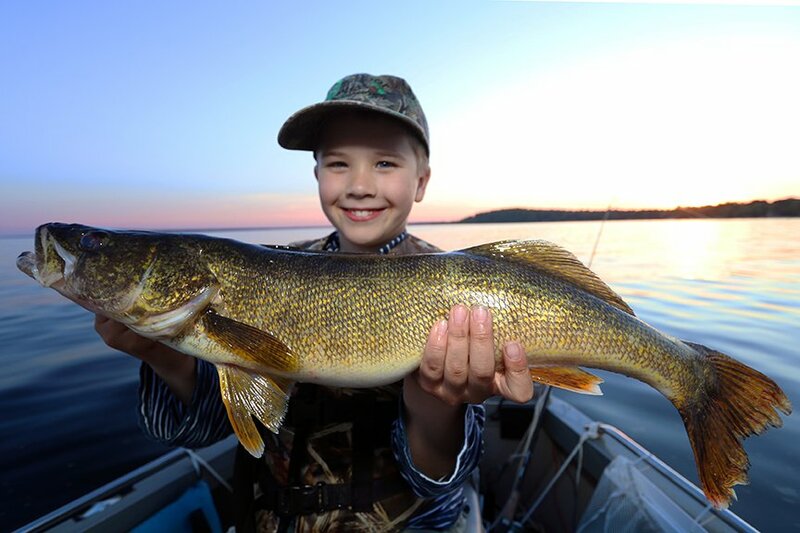 Each of the three children fought and boated a fish to take home for a fish dinner; none of the dads were too upset for not boating fish of their own. 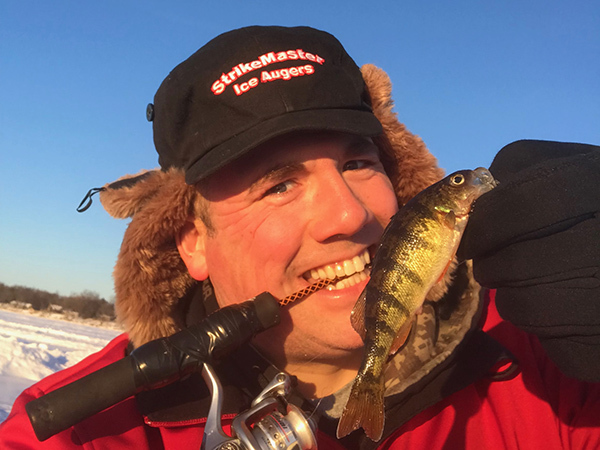 A family emergency prevented the author from speaking at a recent “Night with the Fishing Pros” fundraiser, but he shares his comments with Outdoornews.com. 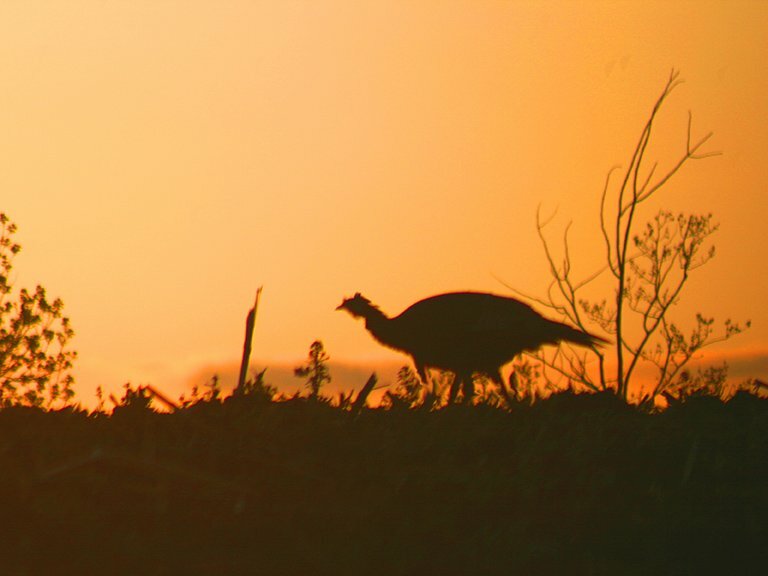 Hone your skills in bird tracking and identifying other sign for better gobbler hunting during the long days of spring. 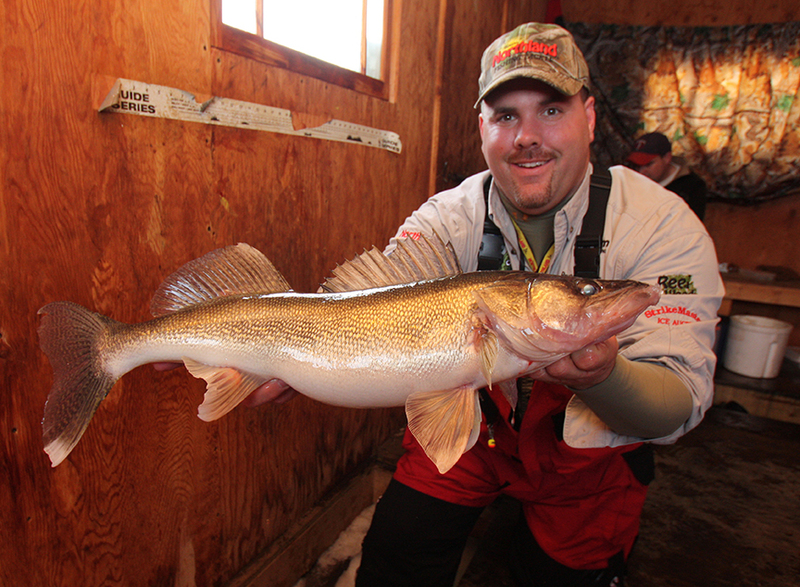 Lake of the Woods businesses expect steady hard-water angling for walleyes and other fish species through March 2017, maybe beyond. 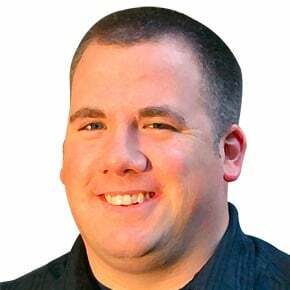 Less than two weeks into its presidency, the Trump administration is strongly at odds with the press. 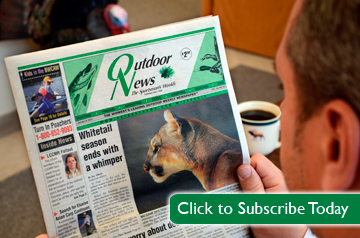 Where does Outdoor News fit into that mix? 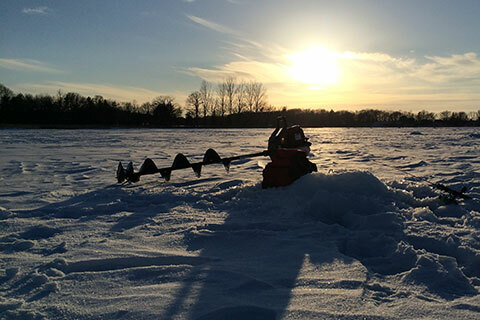 Eagerly awaiting hard water, on the eve of the St. Paul Ice Fishing Show, the author pens an ode to ice angling in North Country. 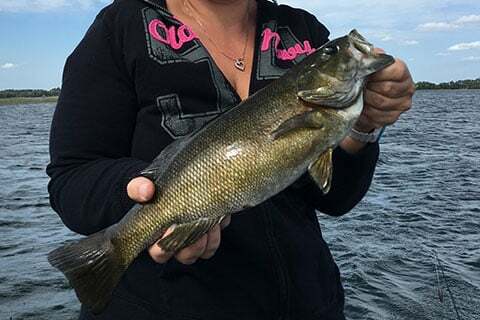 Mississippi River and other excellent Midwestern destinations for fishing autumn bronzebacks. 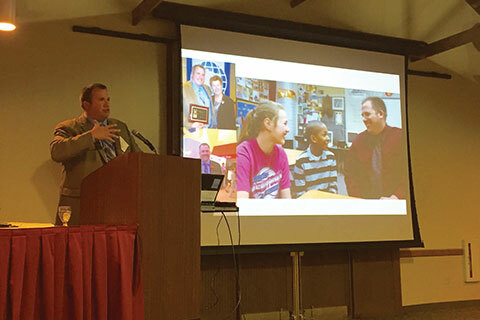 Writer and educator Ron Hustvedt inspired a crowd last Friday night with a presentation on building the next generation of hunters, anglers, and conservationists. 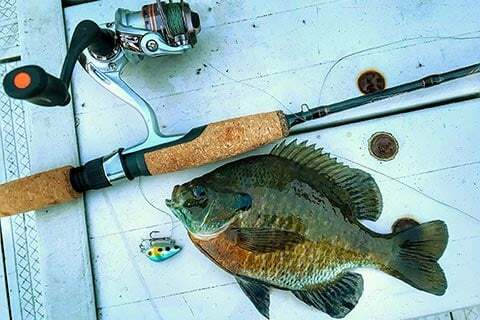 Want tough fighting fish? 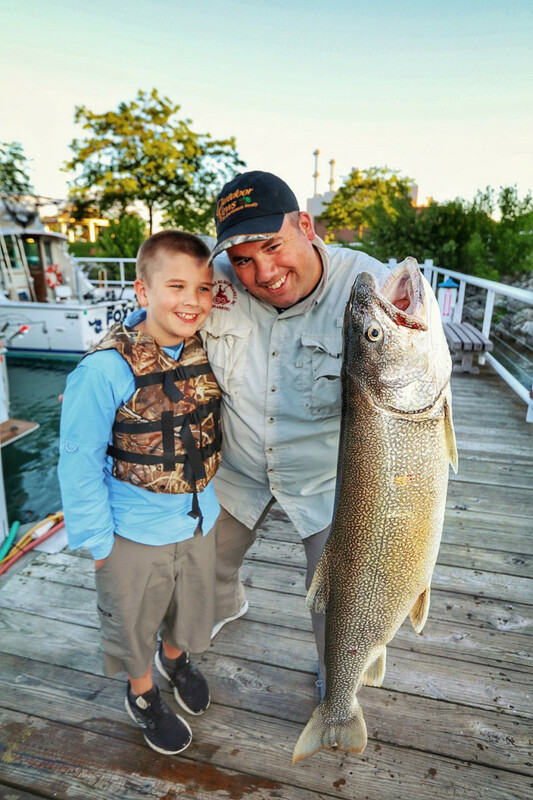 River angling offers multiple species of sportfish, less boating pressure, and endless structure for exploring on a hot summer day. 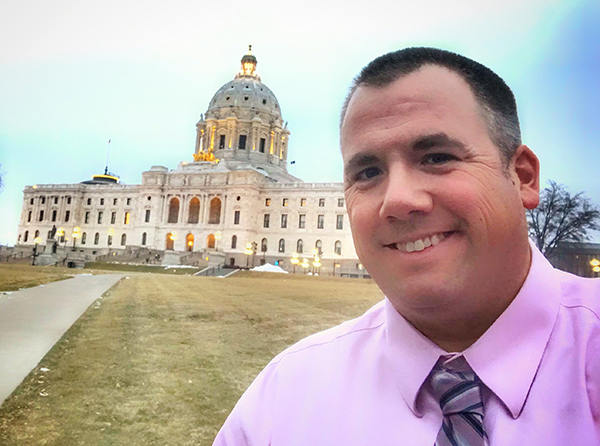 Ron Hustvedt is an outdoor writer, photographer and videographer from Minneapolis, MN who considers himself an avid angler and hunter. 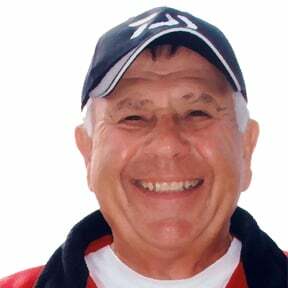 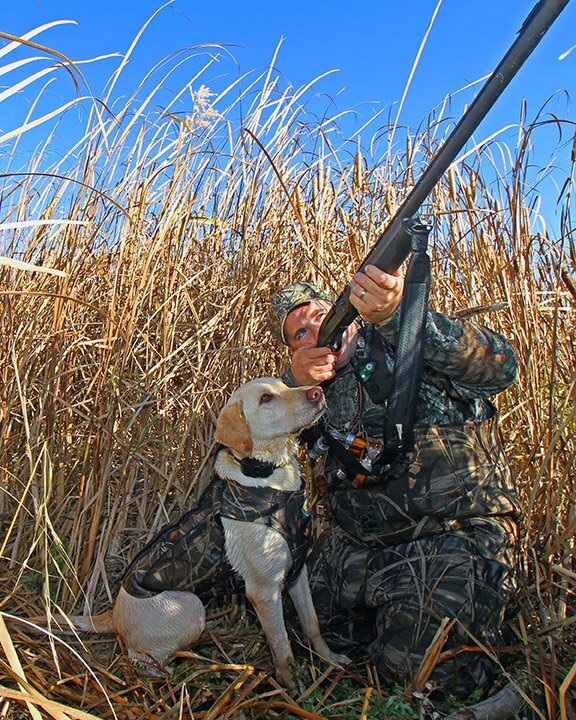 He especially enjoys being outdoors with his family whether camping, hiking, fishing, hunting or canoeing. 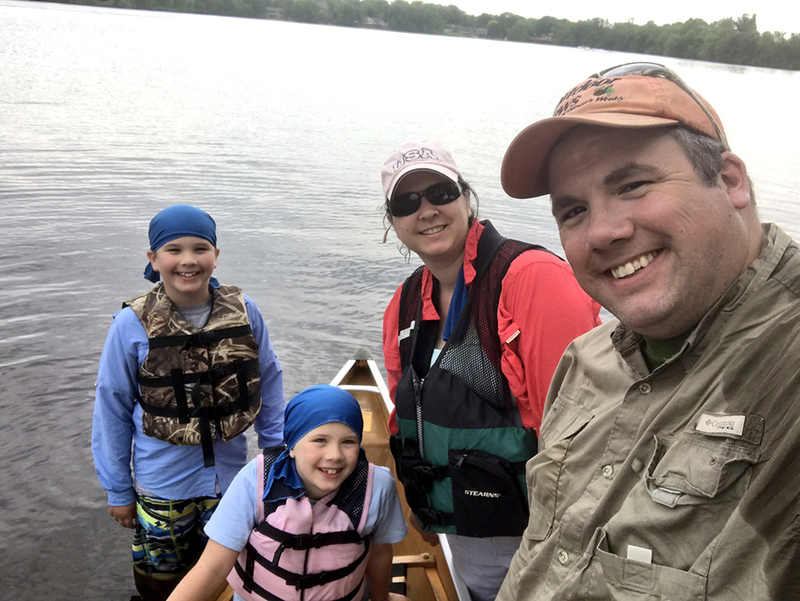 Hustvedt has been an outdoor writer for more than 20 years and a middle school teacher for almost as long. 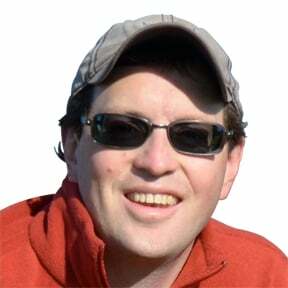 Visit his website at www.WriteOutdoors.com or follow him on Twitter.